Looking for a fun way to celebrate the holidays? Check out the shows playing this season in Philadelphia that are sure to get you in the spirit! This stylish tradition brings your favorite carols and holiday songs to the stage. 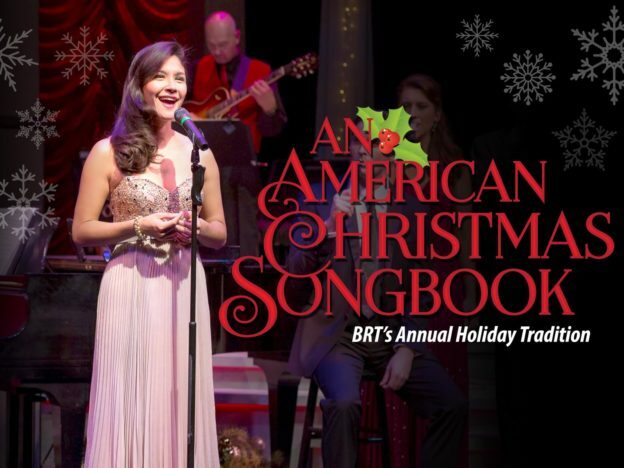 Come see Keith Baker and the BRT Concert Band, along with some fabulous entertainers, in An American Christmas Songbook at the Bristol Riverside Theatre. If you like comedy and are a fan of It’s a Wonderful Life, you’re not going to want to miss this hilarious and moving adaptation of the holiday classic. 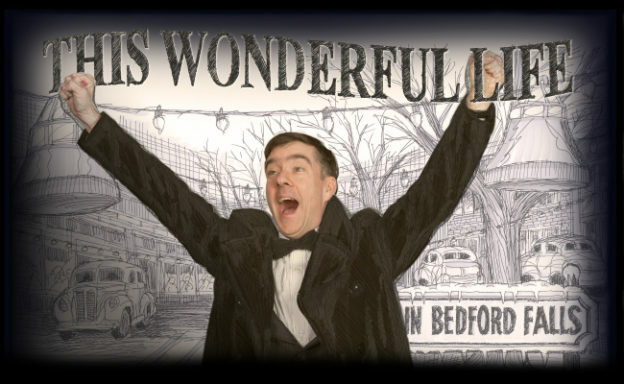 In this one-man show, Tony Braithwaite plays all your favorite (and least favorite) residents of Bedford Falls in This Wonderful Life. It’s playing for just three weeks at Act II Playhouse. 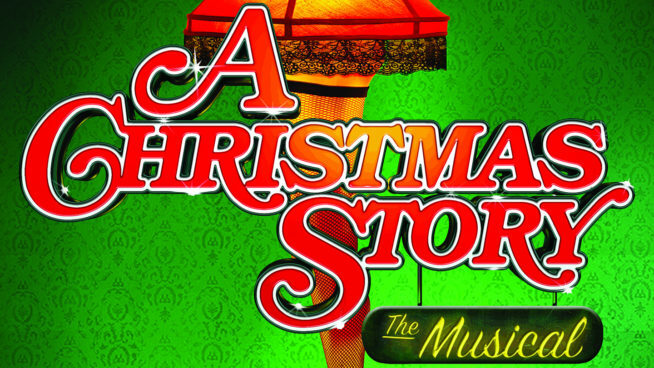 Come see this holiday favorite set to music and come to life at the Media Theatre! In A Christmas Story the Musical, young Ralphie is doing everything in his power to ensure Santa brings him a Red Ryder BB Gun. Through some hilarious adventures that seem all the more special when seen through the eyes of a child, Ralphie and his family learn that Christmas isn’t about what you get but who you have around you. The musical that swept the world with it’s feel-good ABBA score and touching story comes to Philadelphia to capture hearts this winter. 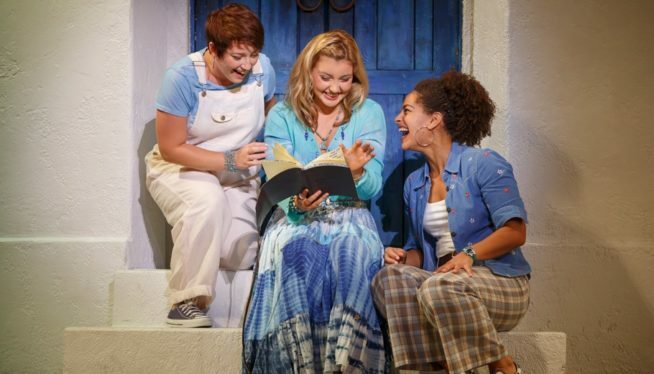 In Mamma Mia!, Sophie is about to get married in beautiful Greece and needs to find her father to walk her down the aisle. Whether you’ve seen it once or a hundred times, you’re sure to laugh, cry, and dance when you see this wonderful production. 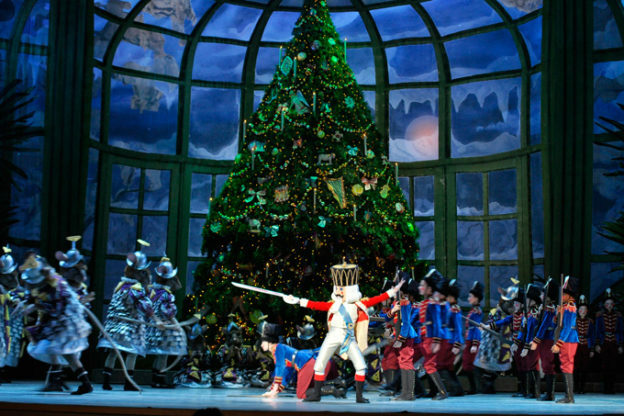 Nothing makes the season brighter than a chance to see George Balanchine’s The Nutcracker. The Pennsylvania Ballet’s spectacular production of this classic piece returns to the Kimmel Center on December 9. Watch Clara’s dream world come to life with the traditional choreography set to the magical score by Tchaikovsky. 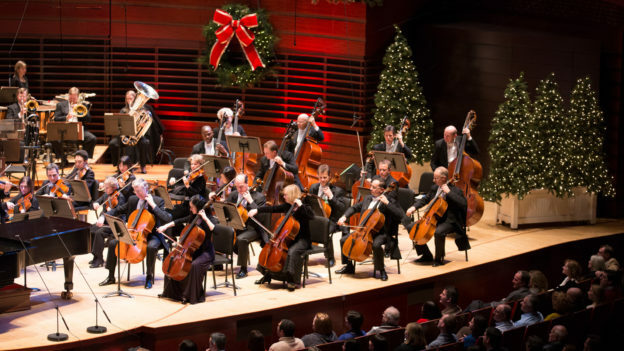 On Thursday, December 15 at the Verizon Music Hall, the Philadelphia Orchestra will play Eugene Ormandy’s widely-celebrated album The Glorious Sound of Christmas. Your heart will sing in the presence of a full orchestra, choir, and a special gathering of guests during this holiday tradition. This year, the ensemble will be led by Thomas Wilkins, the illustrious principal conductor for the Hollywood Bowl Orchestra. Whether you’d like to see a play, a musical, dance, or music, Philadelphia is certainly the town to celebrate the holidays through the magic of theater! Let us know what you end up seeing on Facebook and Twitter.